This time of year, my thoughts are taken over by the fresh flavors of summer. 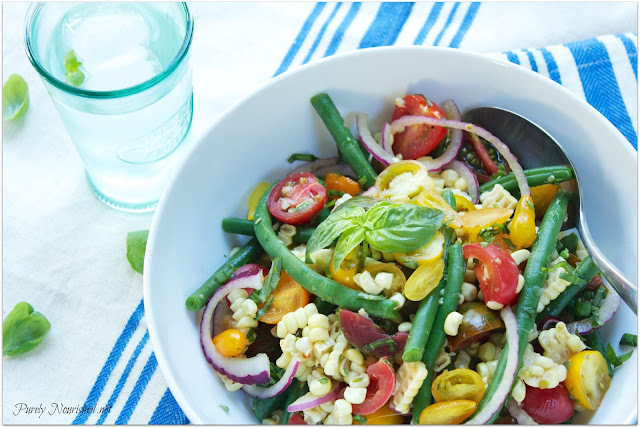 Two of my favorites are tomatoes and corn and with the Fourth of July right around the corner and summer BBQs and get togethers in the plans, this is the perfect salad for company or anytime you want something simple and delicious. 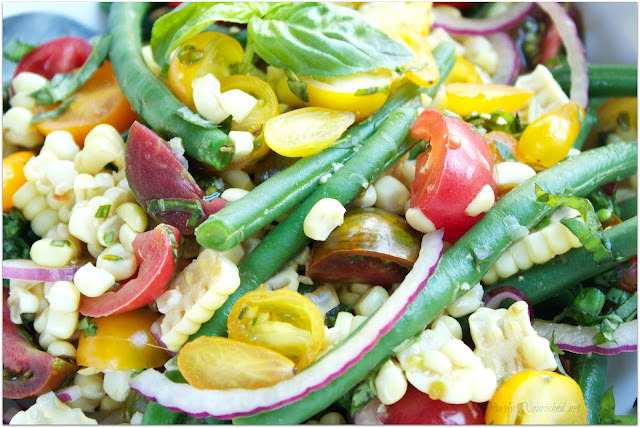 One of my all time favorite and simple salads is this one, a Simple Fresh Corn and Tomato Salad, where the two flavors are mixed with fresh basil and shared on my old blog GettingRAW.com. Here I've decided to update it with the addition of blanched fresh green beans and sliced red onions and with the omission of salt and oil. I think it just keeps getting better, if that's even possible. I used fresh sweet corn here and I even cooked it but that's not even necessary. 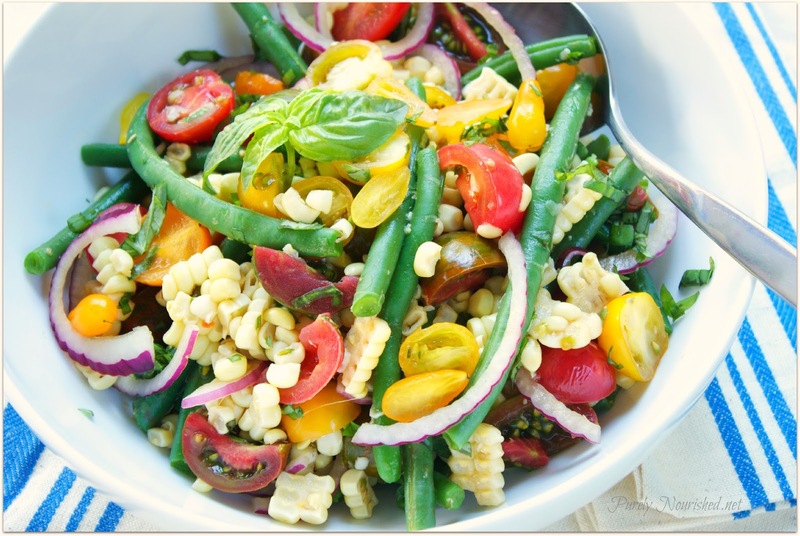 Fresh raw corn is delicious and while uncooked it remains a vegetable and not a starch in our digestive systems. I also used two different corn strippers and have provided my reviews of how they worked for those considering such a tool. 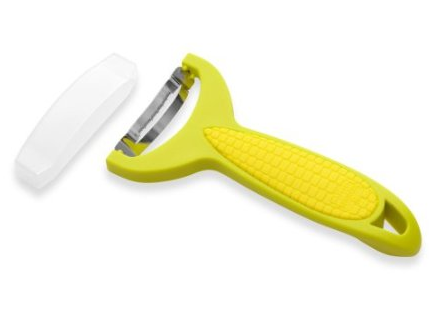 Just be really careful because I can't tell you how many friends have reported slicing their fingers with these super sharp tools. 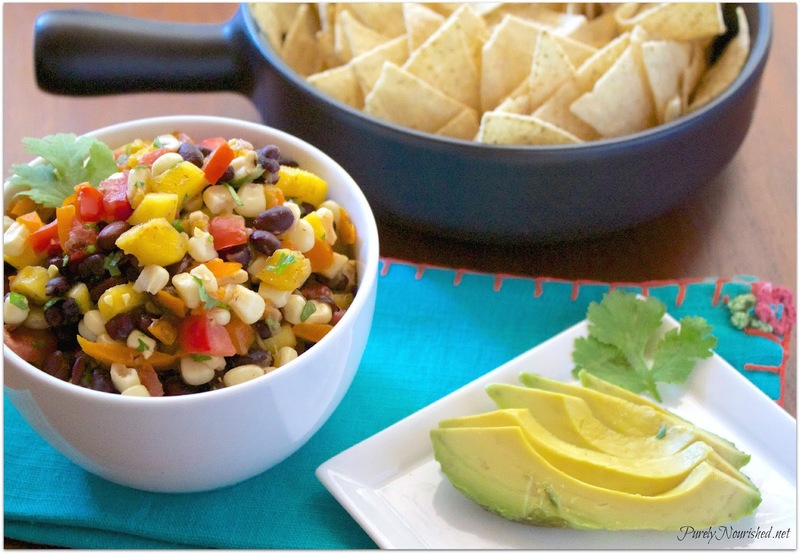 But if you want to make it even easier, you can use frozen corn. Put a large pot of water on to boil. Cook the corn, if desired, about 5- 7 minutes or until tender. Remove corn from water and set aside to cool for cutting. Place green beans in the pot and cook until tender, approximately 8 minutes. While green beans are cooking prepare a bowl of water with ice. 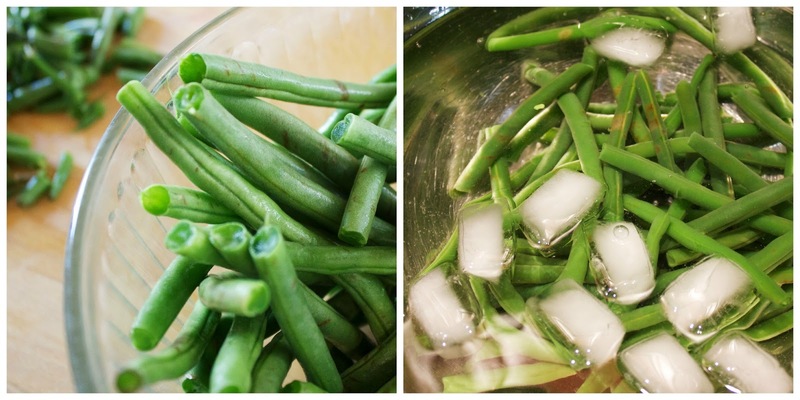 Once green beans are done, submerge in the ice water bath to stop the cooking. 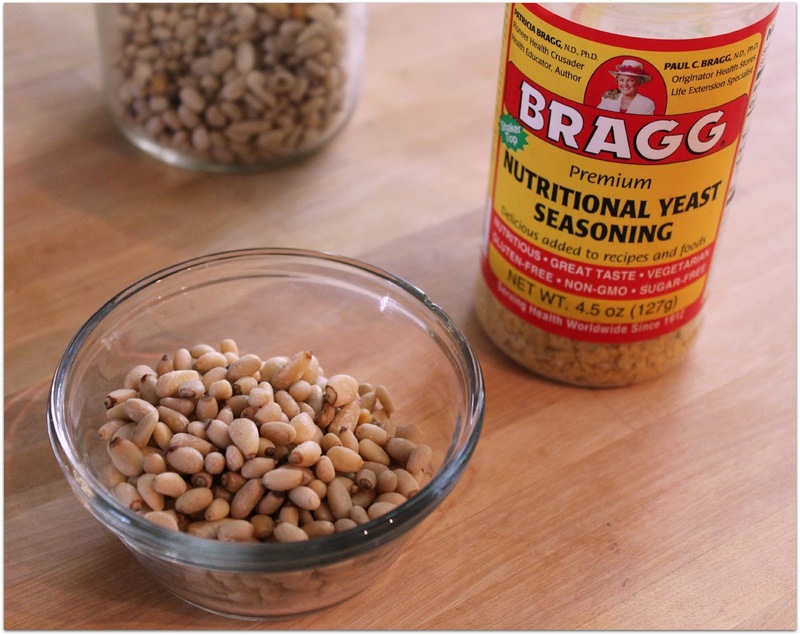 Remove corn kernels from the cob (options shown below) and place in a large bowl. Add the green beans and put the sliced onions in the ice bath while preparing the rest. 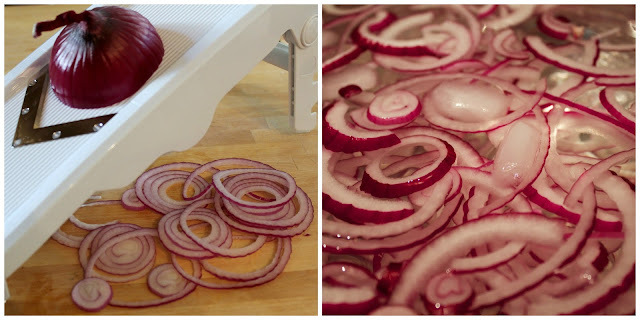 This crisps up the onions while also mellowing the flavor. When ready to serve, add all the ingredients to the bowl and toss with the balsamic vinegar. This salad is really a winner! Enjoy! I have two different strippers that I have bought over time. The first is the Good Cook Professionals Stripper. 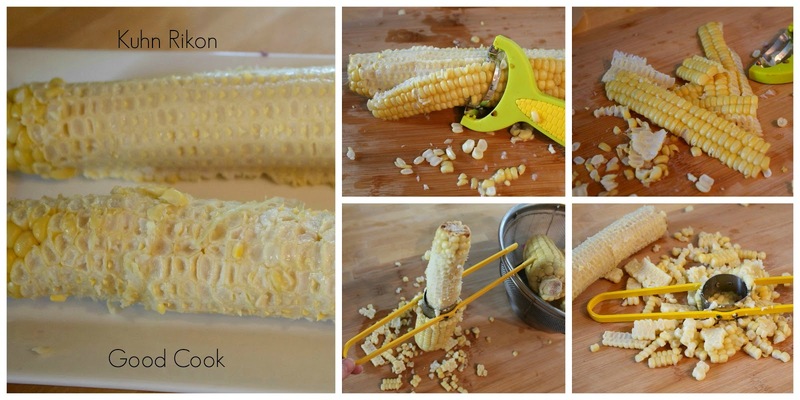 This slides down over the cob and removes the corn from both sides at once. The downside is that it doesn't really adjust to get wider as you go down the cob and it works even worse with the cob inverted so it tends to cut the kernels in half and not get them all removed. 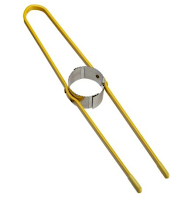 The second one is the Kuhn Rikon Corn Stripper. 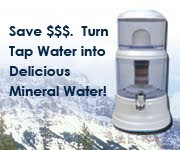 It's a little more expensive but is very easy to use. This one is razor sharp and comes with a blade cover for obvious reasons. This one cuts close to the cob and just zips the corn right off the cob. The corn comes off in sheets and is less ripped up. You get more of the whole kernels this way. This is the one that can really cut your fingers so be very careful! 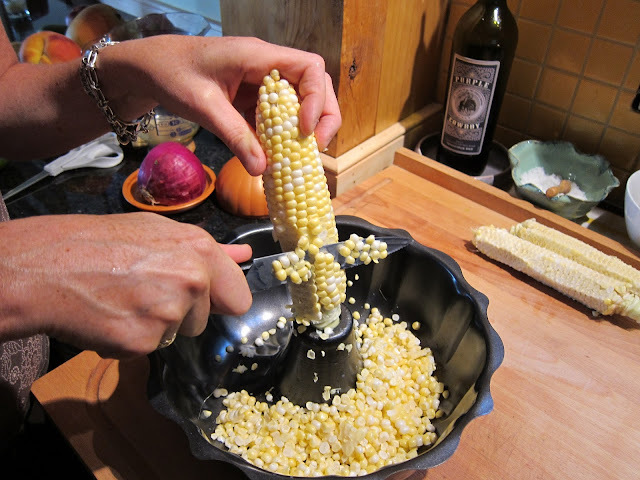 I also stumbled across this great photo (sorry not sure of source) showing an easy way to both remove and catch the kernels. Had I had a Bundt cake pan handy, I certainly would have given this a try. This shows another simple utensil for removing corn from the cob- a sharp knife. So I hope that was helpful. Any other good ideas out there for removing corn from the cob? I'd love to hear. 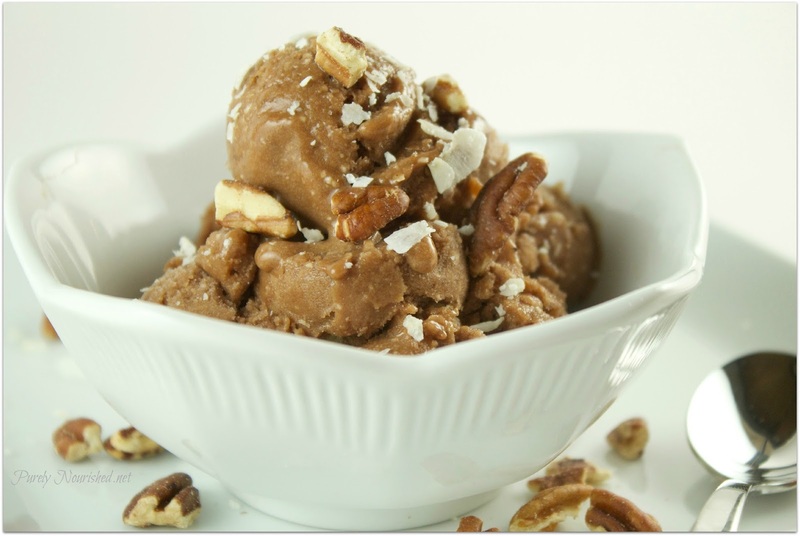 I'll be sharing this over at Gluten-Free Cats' Raw Thursday as well as Healthy Vegan Fridays and was even featured at 5 Ingredient Mondays over at Sift Stir and Savor. Meanwhile, I hope this finds you enjoying the summer harvest of amazing produce. Until next time…. take care. You probably get by now that I think all the things I make are tasty, at least the things I post or I wouldn't be sharing them but this one… this one is really really lovely and special! 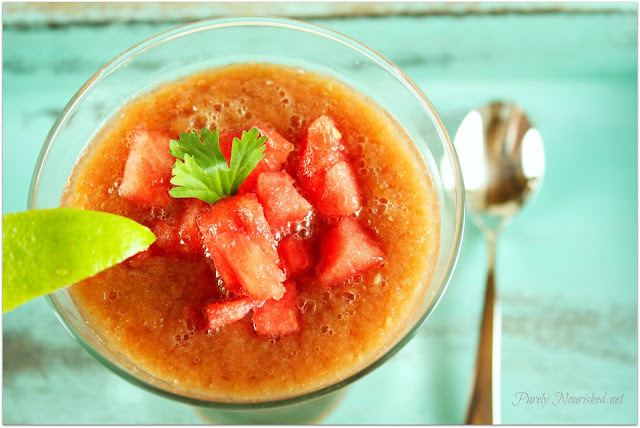 It's super light, and very simple but the combination of flavors are just delicious. 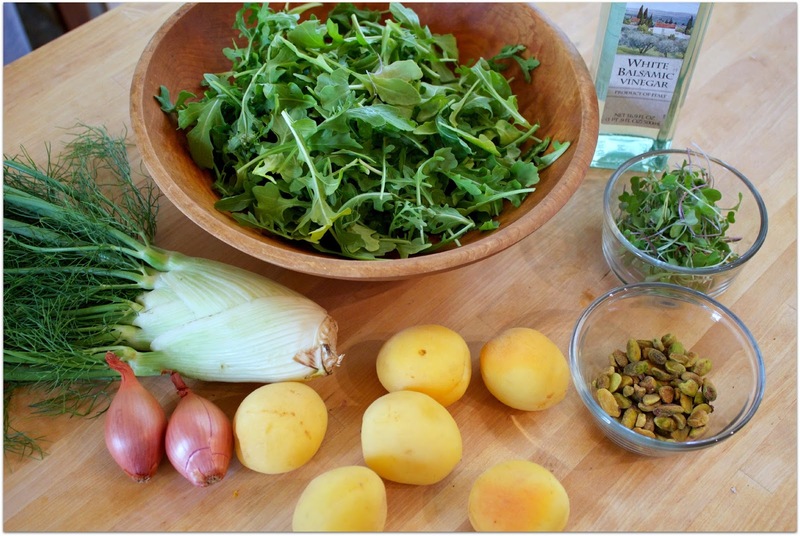 Apricots, fennel, arugula, shallots, and pistachios with a drizzle of white balsamic vinegar. That's it. 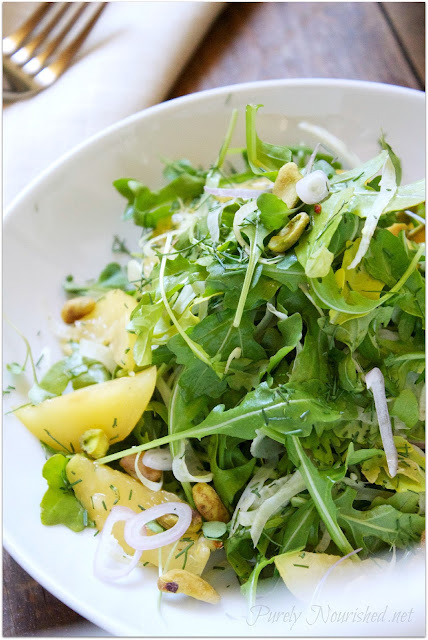 It tastes very fancy, like something you would be served in only the finest of restaurants but it's got to be one of the simplest salads with few ingredients and not even a dressing to worry about. 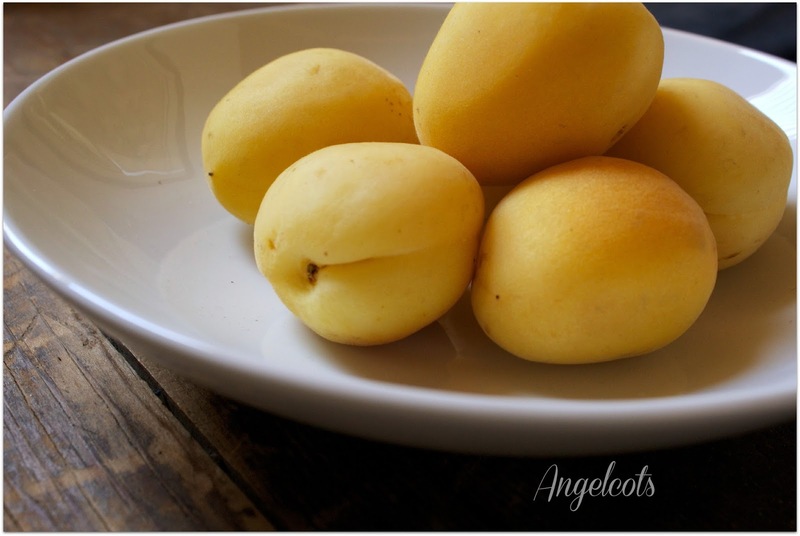 Angelcots or white apricots. They are delicious!! I had never had them or even seen them but I stumbled across these at my local Trader Joe's. While I had planned to take more photos of them, once I sliced them open I found it hard not to just keep eating them. 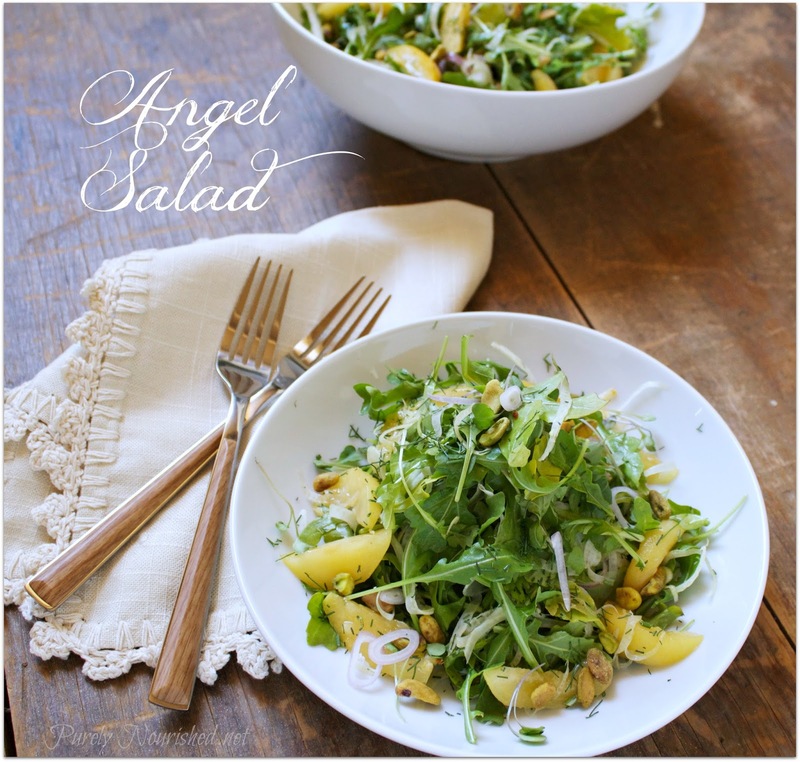 Luckily for this recipe, I was able to hold off enough to finish making the salad but barely!!! 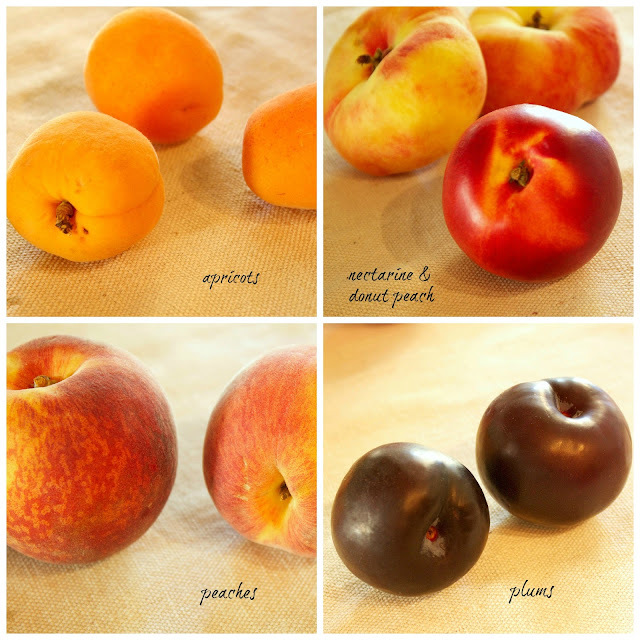 They are a white flesh apricot that is super juicy like a nectarine, and sweet and buttery in texture. The outside is velvety like a regular apricot but the inside is melt in your mouth delicate. They are a cross between a Morrocan and Iranian apricot and luckily for us, are grown here in the states in California, apparently on only 2 acres of land. Judging by the taste, I say we are going to need more land! They are rare and have a very short growing season but if you ever spy these, I highly recommend you snap them up. June seems to be the cut off. So hurry! 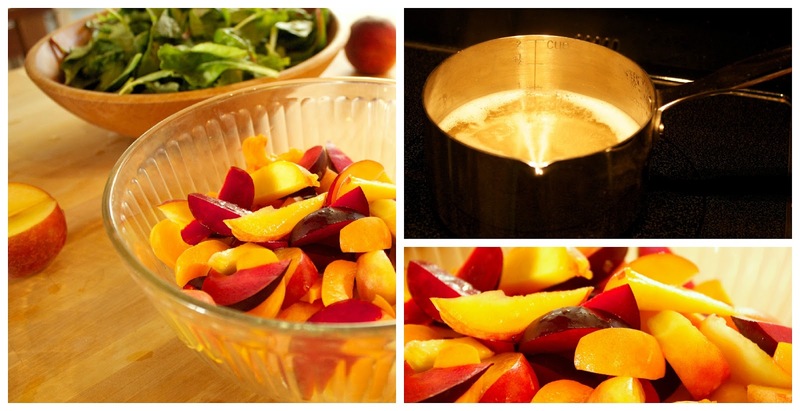 For this recipe, if you can no longer get these jewels, the regular apricots will work as well. 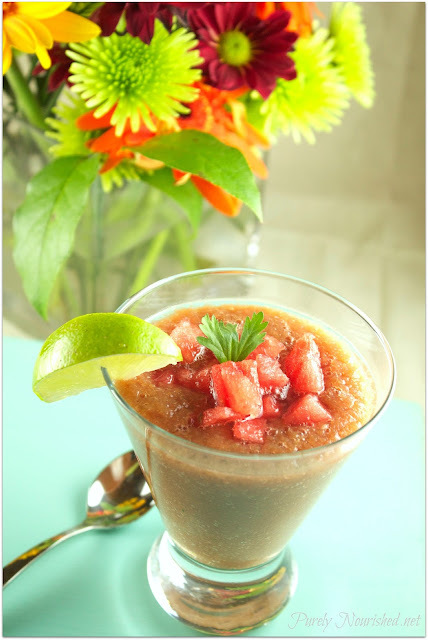 Adapted from a recipe by Jeanne Kelley for Bon Appetit. It says it serves 6-8 people - Ha! 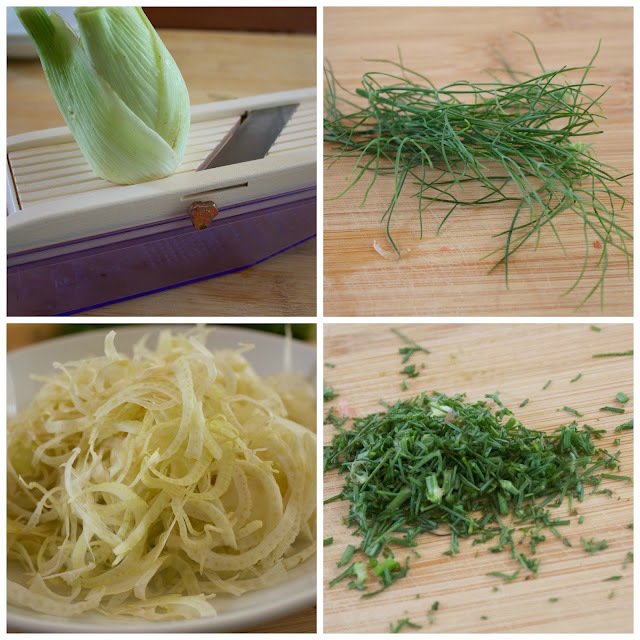 Place the arugula and fennel in a big bowl. 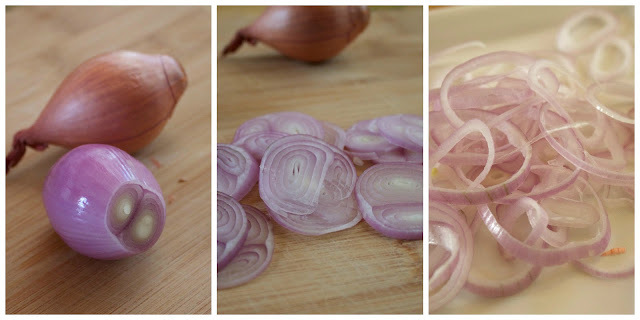 Add in the shallots rings. 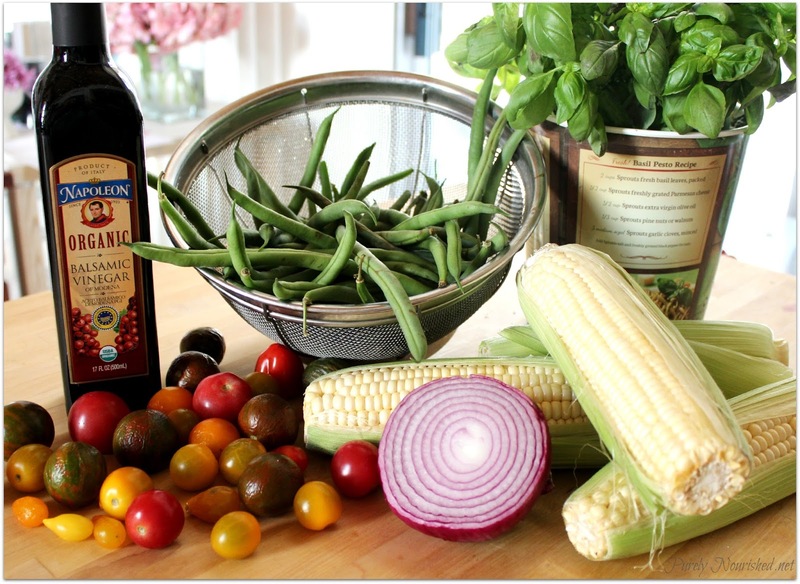 Drizzle with the balsamic vinegar and toss. Add in the apricots (sorry, no picture because I was distracted! 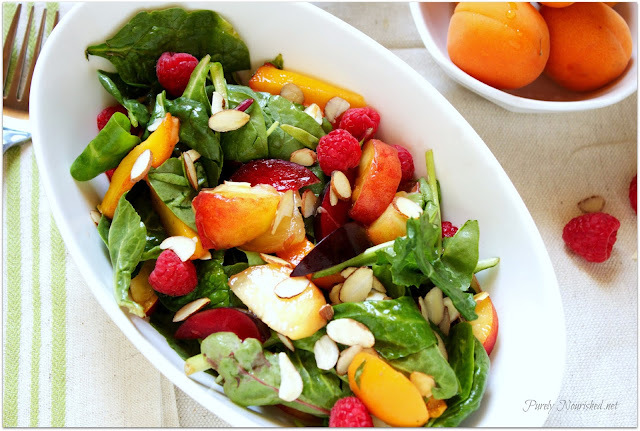 ;-) or save and plate the greens and place the apricot slices decoratively on each plate. Top with the pistachios and any additional minced fronds for garnish and serve. I hope you get a chance to try this with the Angelcots. It's definitely worth the extra effort looking for them. Hopefully if more people know about them, more stores will carry them and even more will grow them! One can hope. I think I may just post this a bit early to get the word out and hopefully give some people time to get these apricots before the season is over. 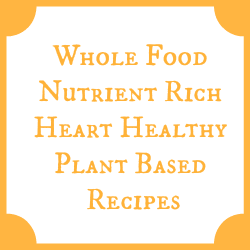 Sometimes I post simple recipes over there, for instance smoothies or throw together meals in picture form along with snap shots of what I'm making or doing so if that sounds interesting to you, check me out there and follow along. Until next time, keep your food real and simple… it's just better that way. Besides the sight of watermelon back in the stores and better yet in my kitchen, I just love seeing the stone fruits roll in. And oh, the aroma! Apricots, plums, nectarines, peaches, plums, cherries, sigh….. Just mouthwatering! I could live on these things. So as I sat looking at the assortment on my counter today, deciding which to cut up and enjoy, I thought why should I have to choose? Let's make a big party for all of them. And then a few raspberries in the fridge felt a little left out so I added them as well. 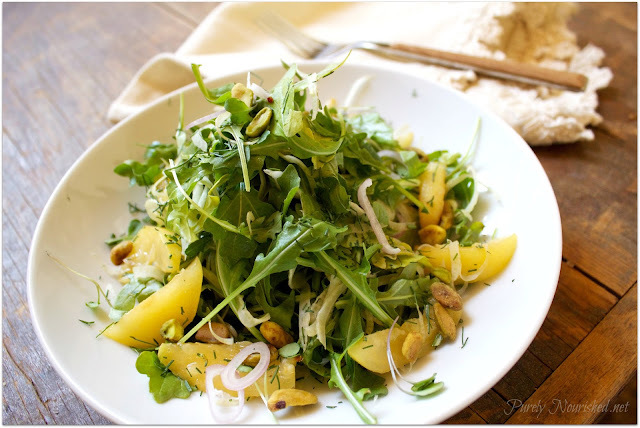 Besides just cutting all the fruit up and placing them in a bowl, which would be delicious too, I decided to poke around the net and come up with an idea for how to add a dressing and some greens to wrap it all together. I'm really working hard at getting my 1lb of raw greens minimum in per day so a salad seemed a good idea. 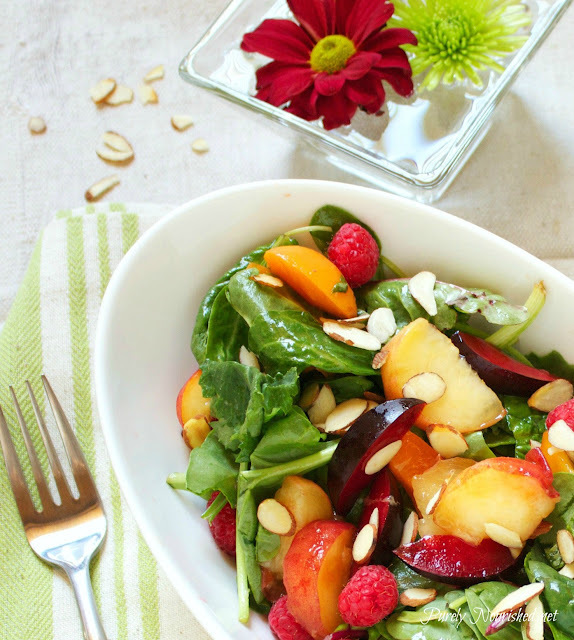 I stumbled across this recipe for Stone Fruit with Toasted Almonds on My Recipes, originally from Cooking Light and with a few tweaks thought I'd give it a go. This is a little different for me as it uses a sweet wine in the dressing but it's basically a reduction sauce so little if any alcohol is left. Paired with a splash of white balsamic vinegar, it makes for a nice light dressing that lets the fruit sing. The key to this is to use an assortment of fresh and ripe stone fruit. Go ahead and use whatever you have on hand. Below is a list of what I had that was sweet and juicy and ready to go but cherries would be a nice addition as well. 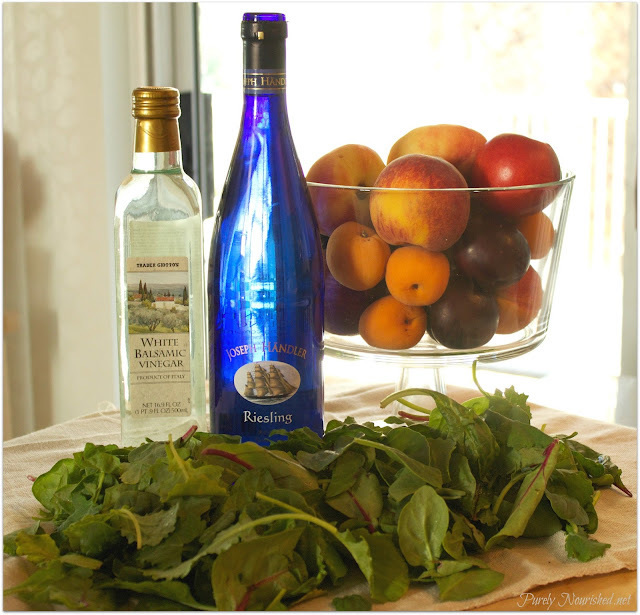 This is a very simple and elegant salad using wine and vinegar to cut the sweetness while at the same time dressing the greens. Below is what I used to make this recipe. Start with placing the wine in a small sauce pan and heat on medium high heat until the liquid is reduced down to about 2 tablespoons. While that is on the stove, approximately 10 minutes, start pitting and slicing the fruit over a bowl to catch any of the juices and place the sliced fruit in another bowl. When the wine is reduced, add in the vinegar and oil if using and mix with the fruit juices. 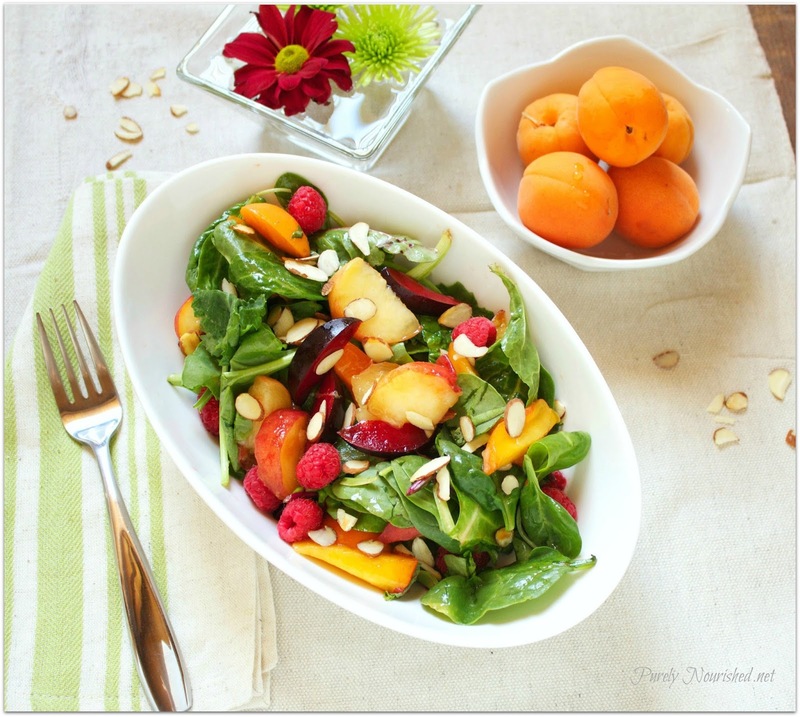 To serve, toss the salad greens in a large bowl with the fruit, dressing and slivered almonds until well mixed. Plate and add raspberries if using. This is as delicious as it is beautiful. As I sit here looking at the apricots in the above photo, I can't help but remember a time from my childhood when I first discovered fresh apricots. One California summer, a patient of my dad's had invited our family to come to his ranch for a dinner. We drove for what seemed like forever and then up a hill that was covered with rows and rows of trees. We had never seen a ranch and the idea that the trees had food in it never even crossed our minds. I must have been about 9 years old and my brother was probably 5 or 6. Once inside the house, we quickly became bored and I'm sure underfoot and were sent outside to play until the meal was ready. I was an avid tree climber at that age but my little brother not so much. We wandered around the roads for a while but eventually I had to start climbing the trees. It didn't take long up in the trees to discover the ripe fruit and even though I had no idea what it was, I tested it out. Pretty courageous of me since I was a very finicky eater and had never eaten from a tree before. I shared the bounty with my brother and surprisingly he loved them just as much. In total gluttony, we picked and ate apricot after apricot as the sun went down. Eventually it became dark and we were called in to the house to eat but of course we were already stuffed. I'm sure I swore my brother to secrecy about our smorgasbord but not doubt we were covered in apricot juice. When my brother got sick, the gig was finally up for sure and I was in trouble. Little brothers. What can I say. But that memory of sitting in a tree, high up on a hill over looking a valley as the sun went down eating juicy apricots on a warm summer night will always stay with me. 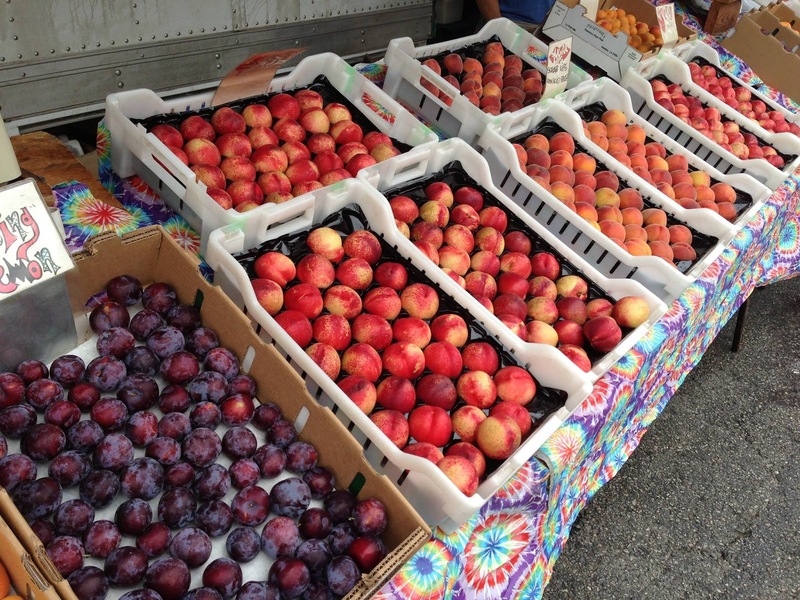 I hope you have some similar fond summer fruit memories. 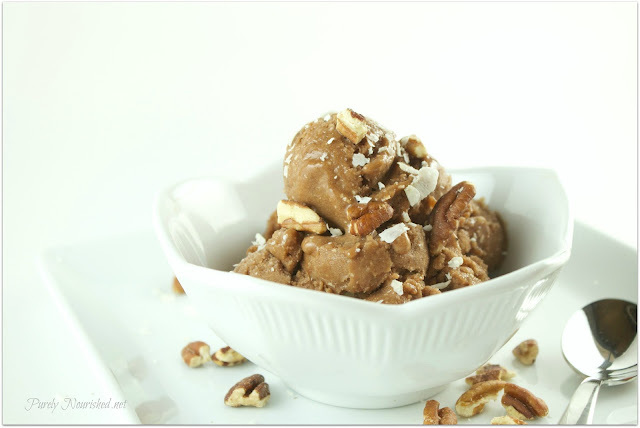 I shared this recipe over at Allergy Free Wednesday's blog hop. I hope you check it out. 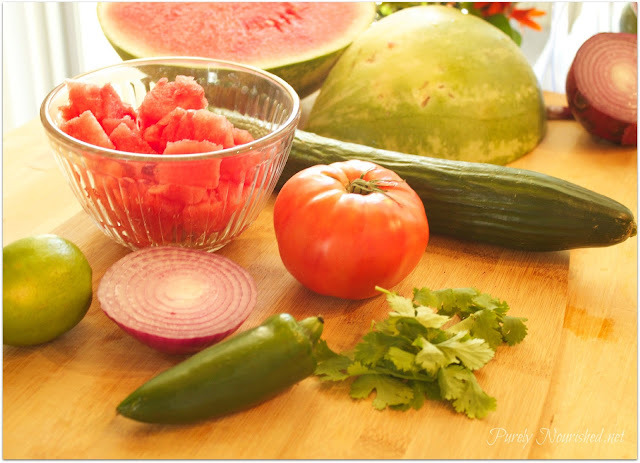 Few things are as tasty as a fresh salsa. 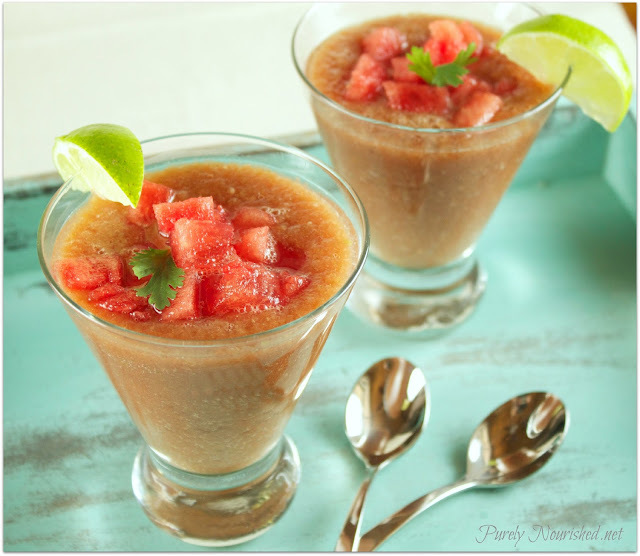 Summer time produce makes this salsa extra special. 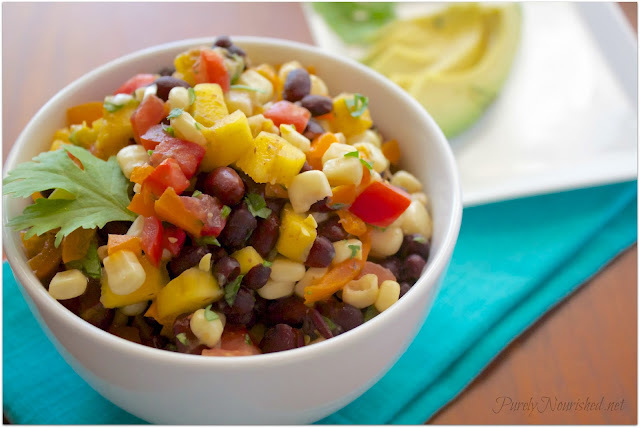 It's a combo of ripe tangy mango, sweet corn, black beens, vine ripe tomatoes, bell pepper, lime and cilantro. Avocado is a nice bonus item as well. 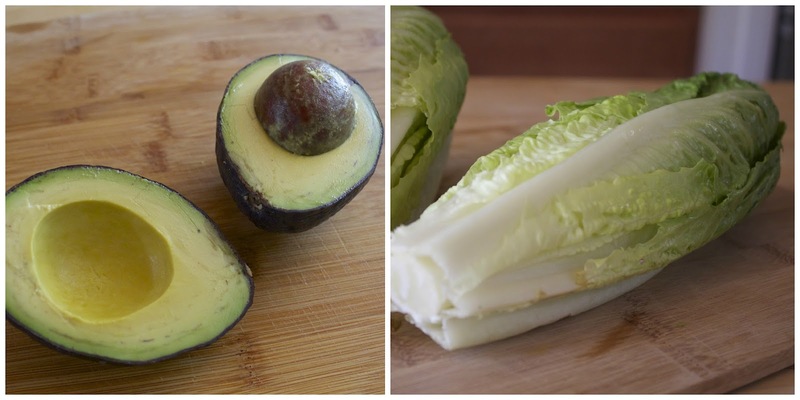 Serve with chips (low salt and baked) or lettuce leaf of choice or just toss it in a big salad as a dressing. 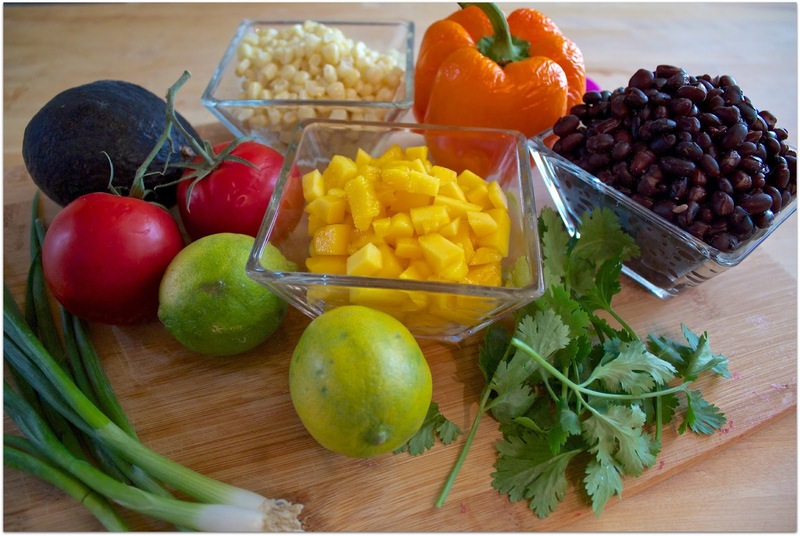 Like any medley, this salsa benefits from time to mingle, so make ahead if you like to let the flavors marry, just omit the mango until ready to serve. 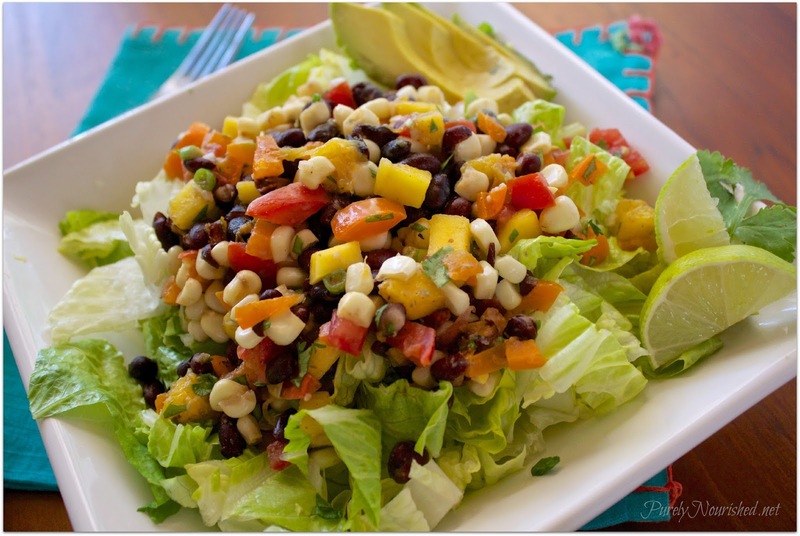 When you're ready to eat, add in the chopped mango and a squeeze of lime to awaken the flavors. This recipe adapted from Dr. Fuhrman's Immersion Excursion Recipe Book found here. Defrost corn by running in a bag under hot water or if using fresh decided if you prefer to cook it first. It's not necessary. Raw corn is quite good. Frozen corn is flash cooked before frozen so not a raw food. Either way, prepare your corn. Add all the ingredients to a medium sized bowl and toss well. 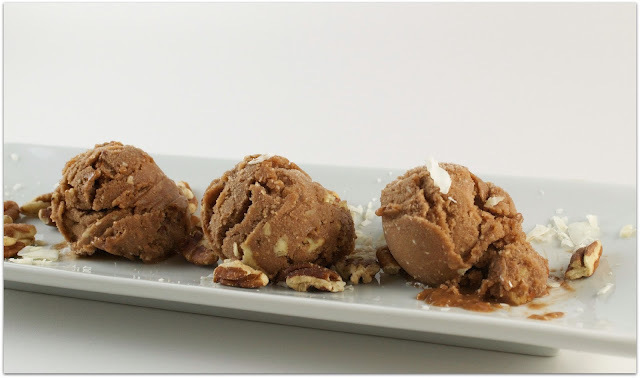 Let sit a minimum of 15 minutes for flavors to mingle. Remember to leave out the mango and avocado if not using right away. 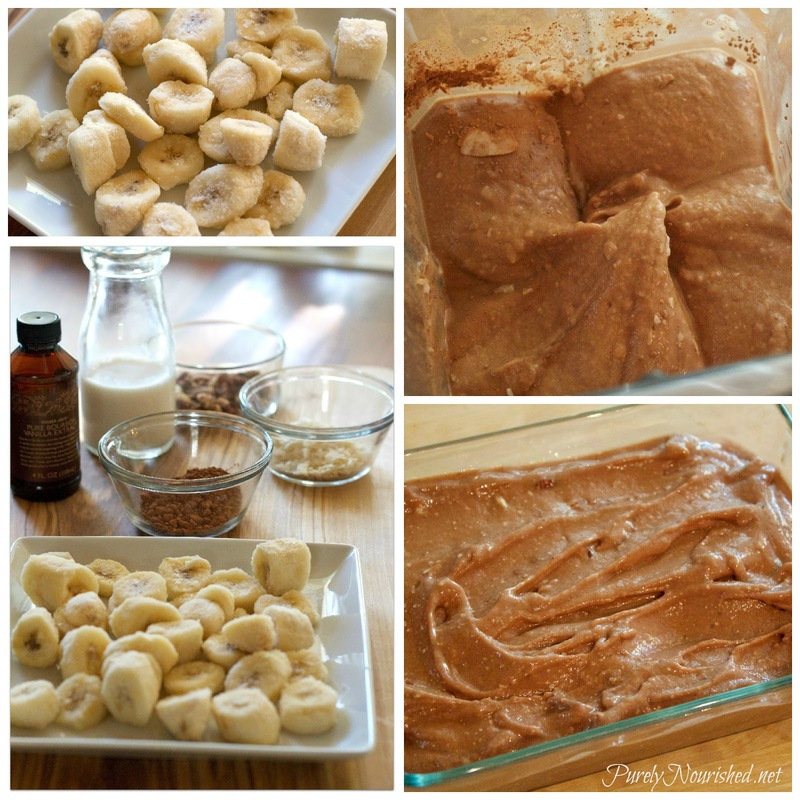 I always think these taste better the next day so don't be afraid to make this the night before and stir occasionally. For a salad, chop up some romaine to serve as a bed or go ahead and toss it all together. If you expect leftovers, keep the salsa separate until ready to eat. Same goes for the avocado. 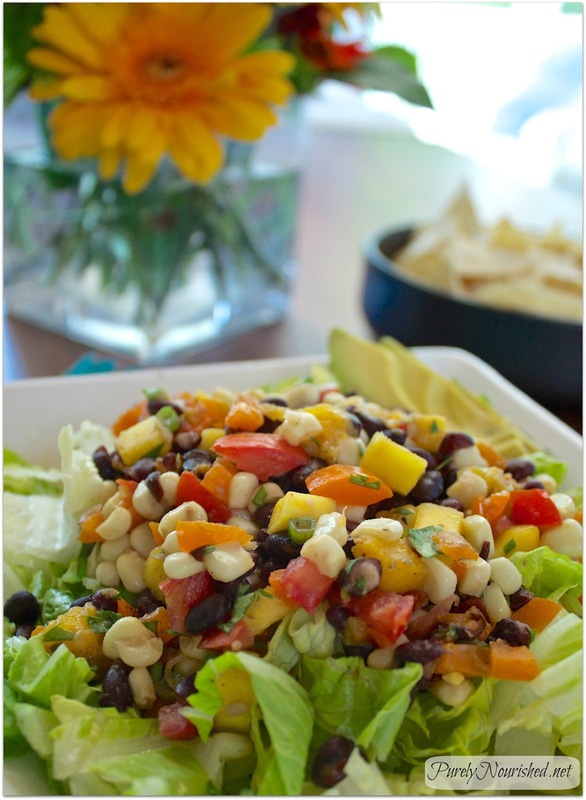 This is one of our favorite salads so I'm sure you will see a lot more variations on salsa coming up. This was my submission over at Gluten Free Cat for Raw Thursdays (even though the beans are cooked, it's easy to just leave them out for a tasty salsa/ salad!) Also submitted on Healthy Vegan Fridays. Happy Summer! Hope you enjoy! For many here in the states the beginning of June is still the end of Spring, just inching it's way into Summer. But around here where we are already steadily over 100 degrees, it's already feeling like Summer. 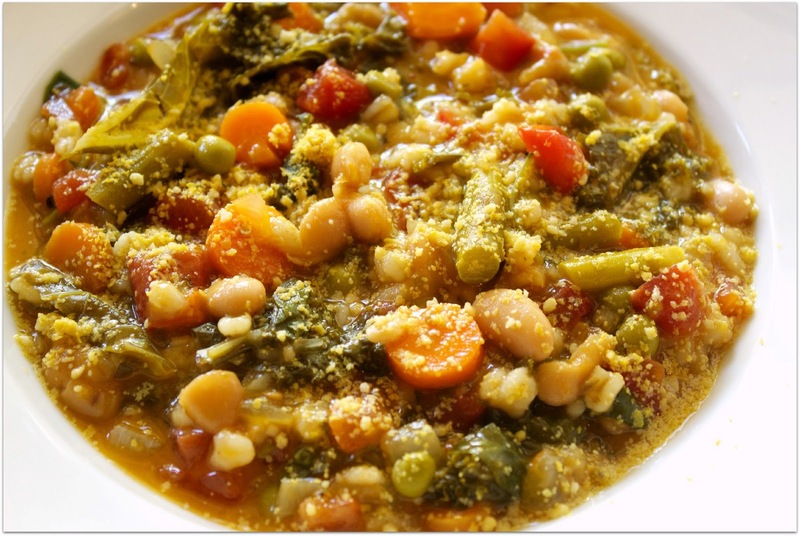 But so as not to rush into things, I decided to post this Springtime Vegetable Minestrone using some of the spring tender asparagus, tomatoes, peas, watercress and kale. This is another easy recipe, as it uses the crockpot to slowly simmer the flavors all day long. 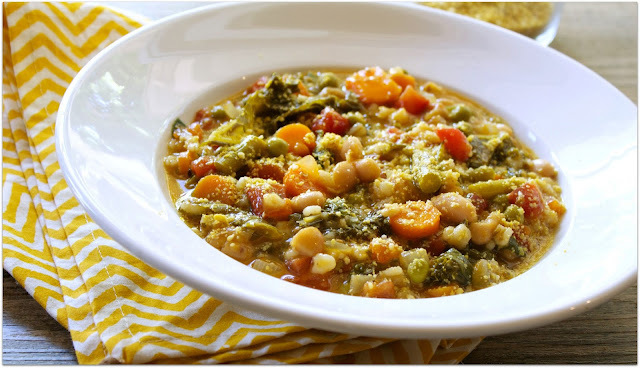 People often think of the crockpot only in cold weather months but forget that it can come in just as handy for those busy warm weather days when you just don't want to be in the kitchen much. Speaking of warm weather, I have to apologize for being a little light on the posts these last couple of weeks. It's this time of year when we first get into the hot temperatures that I always forget how it effects my health. 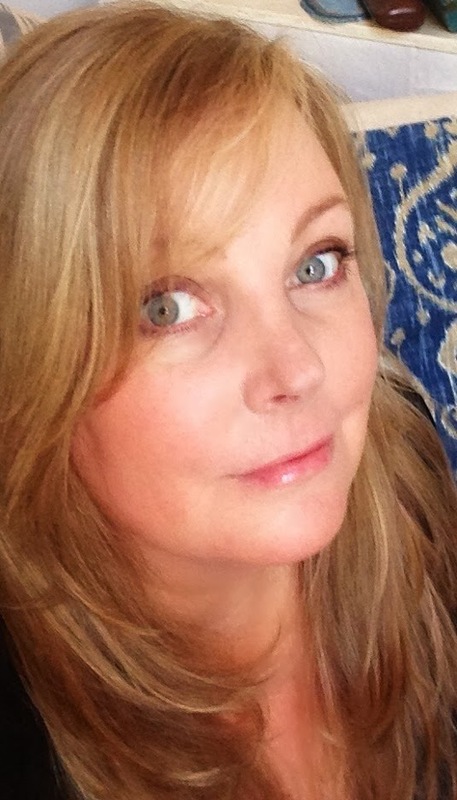 It causes me a flare up that I knocks out my energy and makes me feel quite sick and every year I am always surprised. I guess I always think it's behind me when I improve in cooler weather. But sadly, not yet. It's been hard for me to prepare and photograph the meals as I would like. Perhaps I may snap some more informal shots as I do for Instagram from time to time for the simple things. I'll experiment and see what you all think. 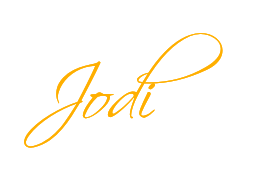 So for now, until I get my feet back under me, I will be leaning more toward easy and simple meals for a while. 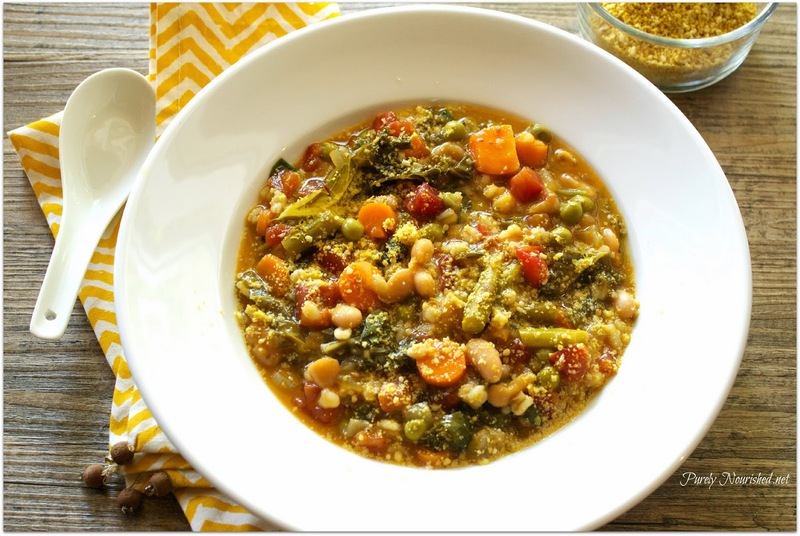 Lots of smoothies, salads, fruit, which is prefect for the summer months anyway but soup is still a perfect fit for highly nutritious no brainer meals. So Super Soup Sunday is still on! 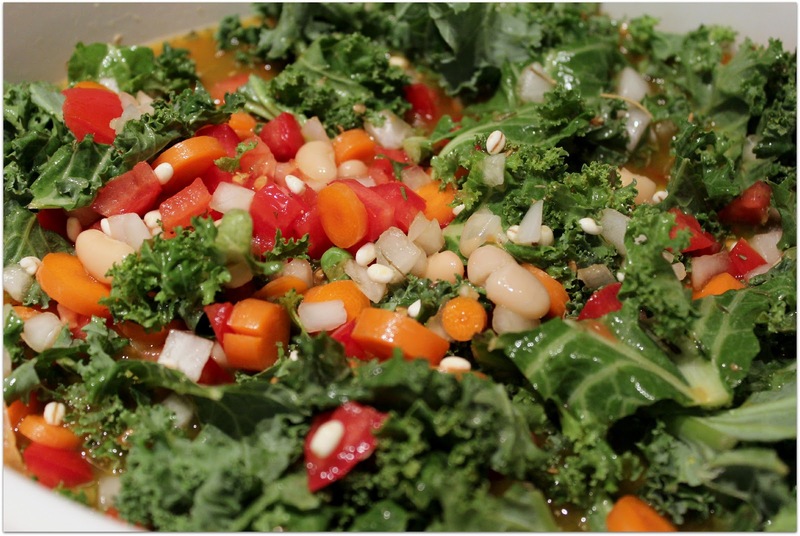 This recipe is adapted from Dr. Joel Fuhrman's website and member newsletter. I used the crockpot as suggested but this could easily be cooked on the stove in a soup pot for a shorter period of time. Here is a combination of broth, water and carrot juice for the base. 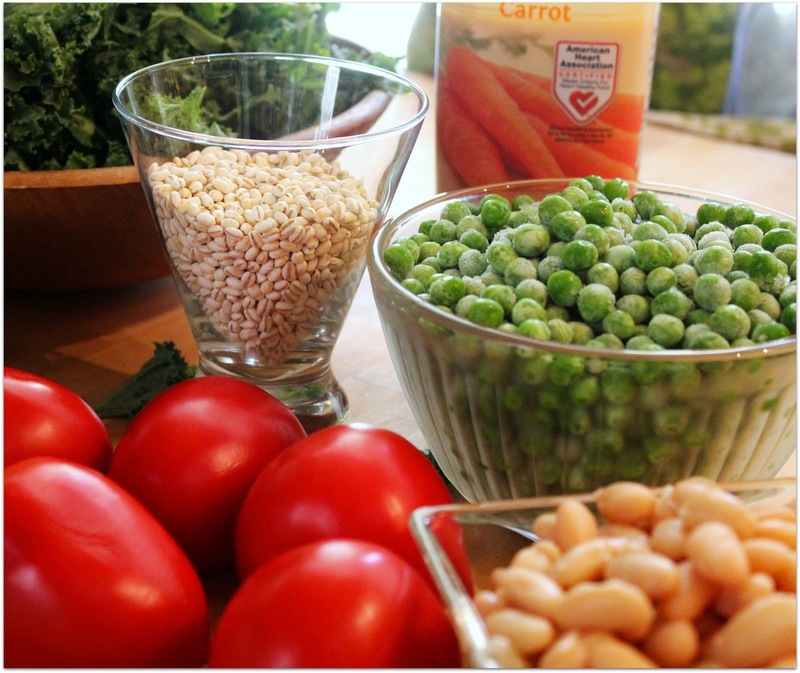 Kale, watercress and green peas up the nutritional quotient, while barley and cannellini beans make it a heartier more filling soup. 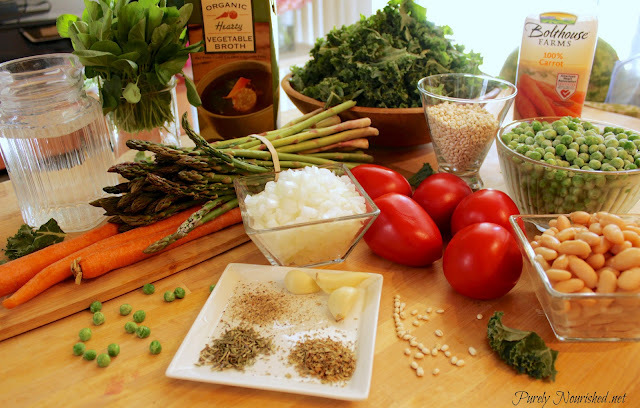 Tender asparagus, fresh tomatoes, carrots and onions round out the vegetables. The recipe called for thyme and oregano but I substituted an organic Herbs de Provence mix for a little more flavor with the garlic. Raw-mesean is a nut based cheese substitute for parmesan cheese. Try it! I think you'll like it! Place everything except the peas, asparagus and watercress in the crock pot. Add the asparagus and peas and cook another 20 minutes or until asparagus is tender. 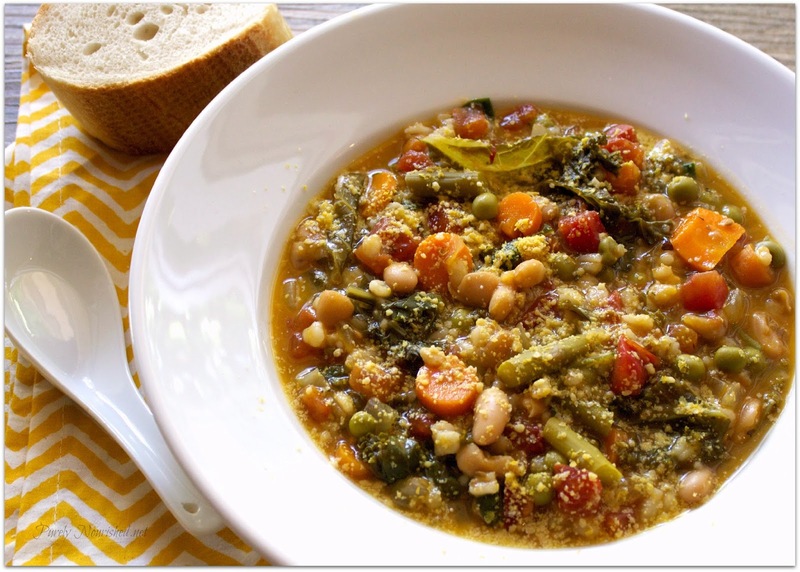 Ladle soup up into bowls and dust the top with the raw-mesean or pass on the side in a bowl. 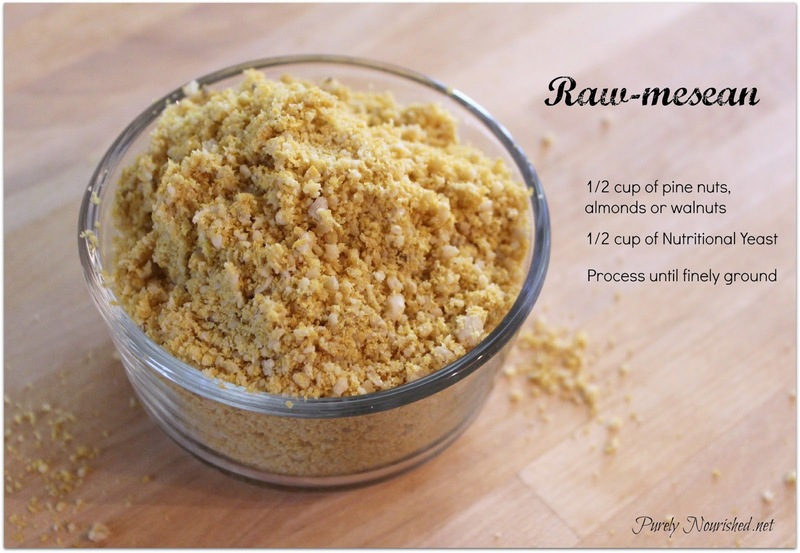 Pulse in a food processor until crumbly and resembling parmesan cheese in consistency.